Will France Lead Europe In Electric-Car Industry? Editor’s Note: EarthTechling is proud to repost this article courtesy of Green Car Reports. Author credit goes to Antony Ingram. Which international carmaker currently has the largest range of electric vehicles? The answer is Renault. The French automaker has a significant EV portfolio–and as the French government puts greater emphasis on EVs, it may soon be joined by other carmakers too. Indeed, between electric cars, investment in infrastructure and electric car sharing schemes, France could become the leading nation in Europe for electric vehicles. 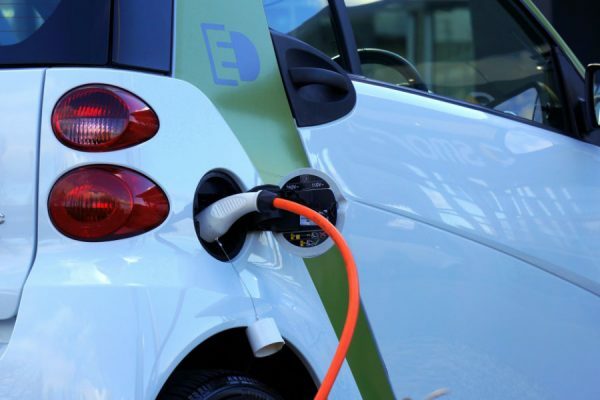 The French government has already emphasized its commitment to EVs by vowing to increase the country’s charging infrasctructure. While the pot of money is relatively small–$65 million, reports Wards Auto–it’s set to be used widely. It will be used to subsidize charging stations in public places, and even those on private property at places of business. France is also encouraging private companies to play their part by installing charging points. The country wants to encourage, rather than introduce laws which force companies into providing for EV users. 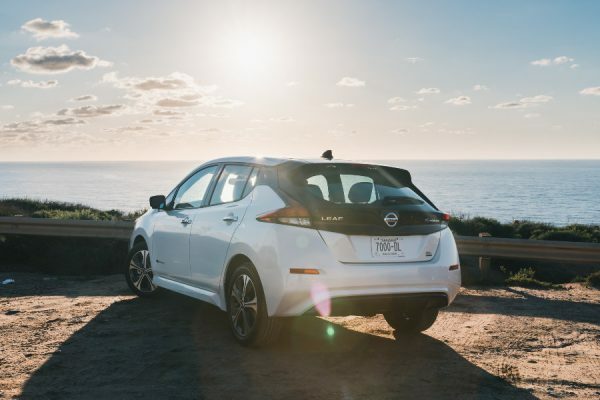 At the same time, the country has increased its bonus to EV buyers to $9000. 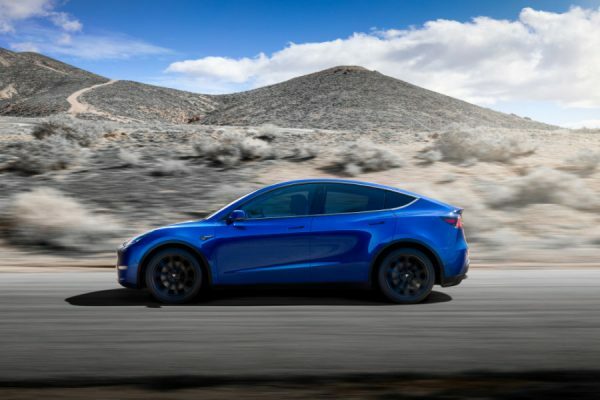 It has also laid down plans for 25 percent of future government vehicles to be hybrids and EVs. Nissan partner Renault’s range of four vehicles may not have made much of a sales impact just yet, but it’s a statement of intent. The Twizy two-seat city car, Zoe subcompact, Fluence compact sedan and Kangoo ZE delivery van cover many large European market segments–only with electric power. As the cheapest, the Twizy is selling respectably in crowded European cities, and the newly-facelifted Fluence is a staple of the Better Place battery-swap service. The Zoe, when it enters the market, will be priced little differently to that of the equivalent Renault Clio compact, at $21,000 post-incentives–which could see EVs making a turning point in the market. Other French automakers have tackled EVs too. Peugeot and Citroen sell re-badged versions of the Euro-market Mitsubishi i. Bollore’s Bluecar is familiar to anyone who has visited Paris recently, as a popular car-sharing vehicle in the city. Even non-French makers are investing in the country. Smart has always built cars at its Hambach plant in eastern France, and that includes the Electric Drive models. Car sharing using electric cars is nothing new–Car2Go has run similar programs in some American cities. 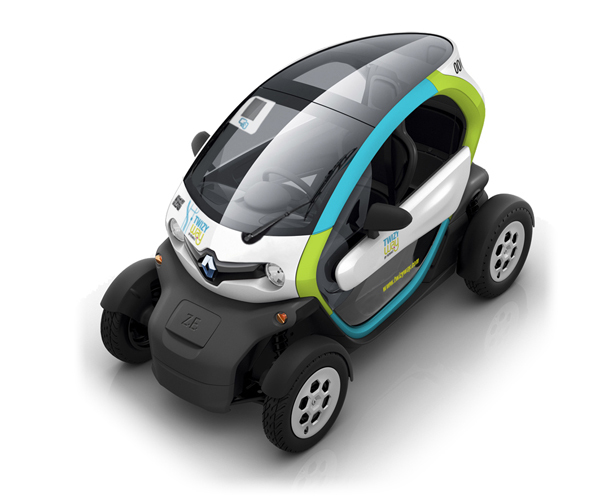 But as part of the Autolib’ car sharing system, the Bollore Bluecar city cars–styled by Pininfarina–are a significant feature of the Parisian landscape, and are introducing thousands of city-dwellers to electric vehicles. Many believe that’s the first step towards getting people interested in the cars–usually, driving one is enough to plant the seed. After that, France’s efforts to improve the charging network and subsidize the cars themselves–and France is fiercely loyal to its domestic marques–could encourage customers further. Wind Power: What Does The Obama Re-election Mean For It?